Structured construction with adjustable back. 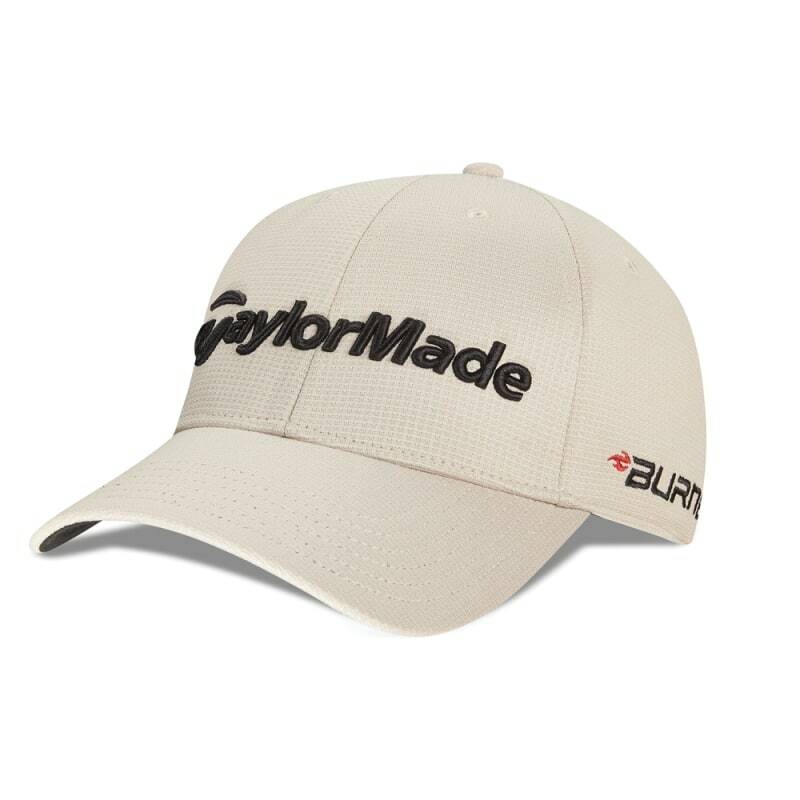 Authenticity melds with style in the TaylorMade Radar Structure Cap, sporting performance moisture wicking fabric that also protects you from the effects of sun. 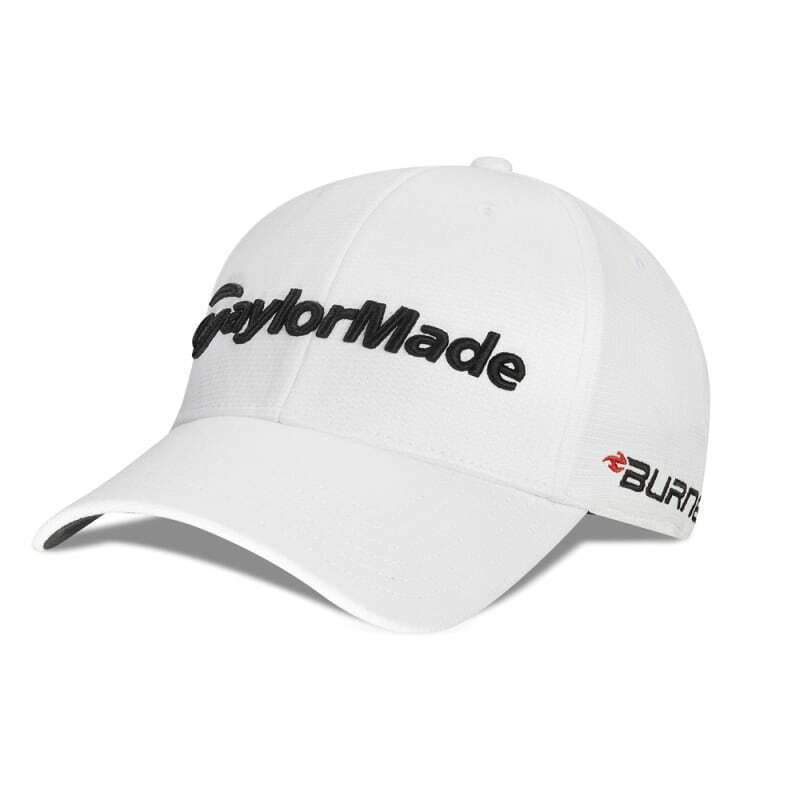 Keeping the bright rays out of your eyes and protecting your skin from sun burn, the Tour Radar Cap comes with the famous R11s and RBZ logos.